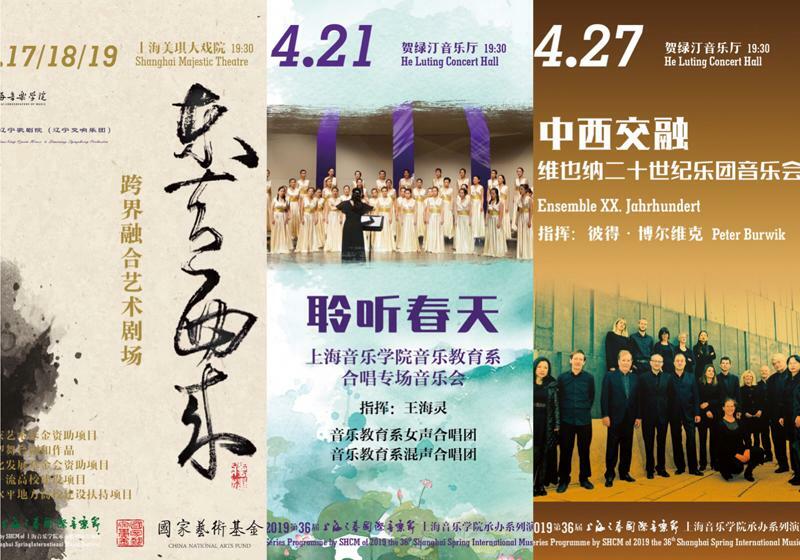 The 36th Shanghai Spring International Music Festival (SSIMF) will take place from April 8th-28th in Shanghai. 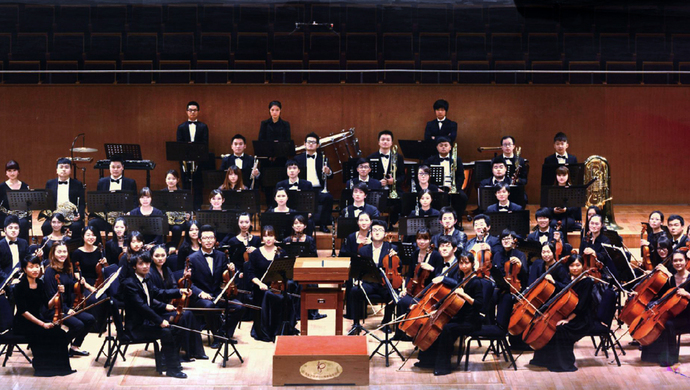 SSIMF is the festival with the longest history in China. It is the epitome of Shanghai music and dance culture. In the beginning, it initially came from “Shanghai music dance exhibition month” of 1959. In May 1960, it formally came into its own with the name “Shanghai Spring”. In May of 1959, the sound of the “Legend of Butterfly Lovers” was first played on violin in Shanghai. During the past 60 years, this song has turned into a classic for Chinese people. This April, this classic piece of music will reappear in the closing music festival.